Marcos replaced the 1800 with a new 2 litre model in 1970 which used the Ford V4 unit normally fitted to the Corsair and Zephyr models. The 1996cc engine produced 85bhp and came with a Weber carburettor as standard. 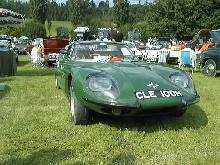 Unfortunately the Marcos 2 litre was let down by the less than reliable Ford V4 unit. 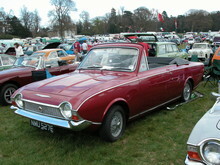 Production finished in 1971 after only one year of production.